** VTR+ Leather Pack ** Finished in Solid Red with Contrasting Leather / Alcantara Interior - Electric Front Windows - Power Steering - Radio / CD player - Driver & Passenger Airbags - ABS - 50/50 Rear Folding Seat - Body Coloured Bumpers, Wing Mirrors & Door Handles - Plus Much Much More. 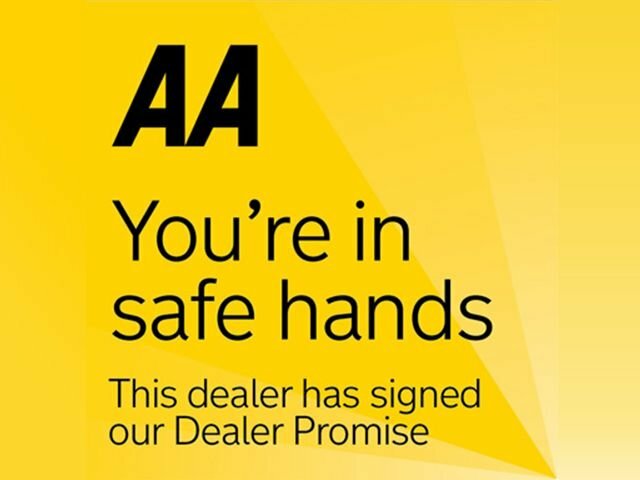 £3,445 Finance From £63.60 p/m*. With its distinctive, fun styling and compact body, the Citroen C1 has plenty to offer as a nimble city car. It's a car with character and that feeling transfers to the well-equipped interior. If you're a lover of the outdoors, be sure to keep an eye out for five-door versions that come complete with Citroen's Airscape soft-top roof. Impressive boot capacity, economical engines and responsive steering all add to the overall package. 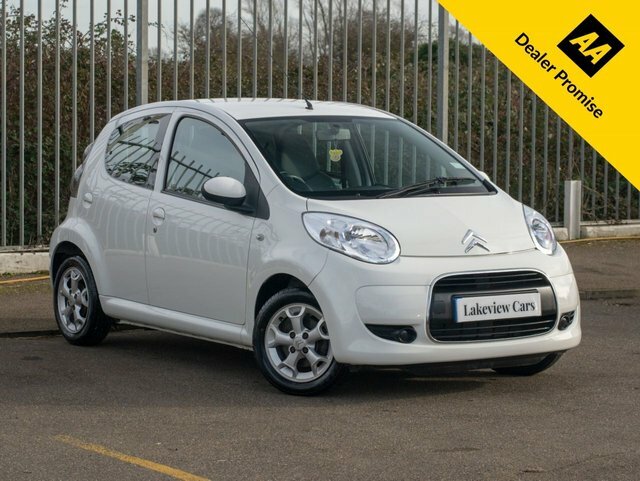 You can view our latest range of used Citroen C1 models for sale in Biggleswade here on the website, but be sure to pay a visit to the Lakeview Cars showroom if you want to take a test drive.